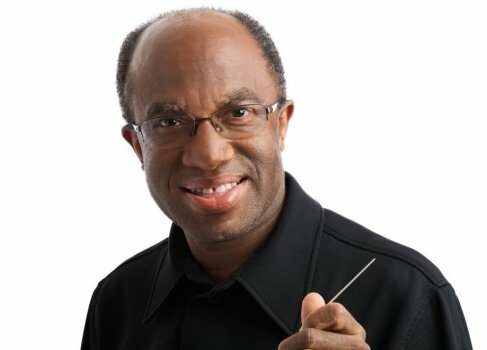 Oakland Symphony’s music director, Maestro Michael Morgan, will celebrate his 30th anniversary season with the orchestra beginning this fall. Morgan will share a foretaste of the upcoming season with the Piedmont community at a free Season Preview event to be held for the first time at Piedmont Center for the Arts on Thursday, April 11, 2019, beginning at 7:30 PM. The acclaimed music director and conductor will share his vision for Oakland Symphony’s 2019-2020 Classical Series and give insight into the exciting variety of music, guest artists, genres, and themes that will come to life on the historic Paramount Theatre’s stage. From opera to ballet, choral to jazz, and everything in between, this is an anniversary season you won’t want to miss!